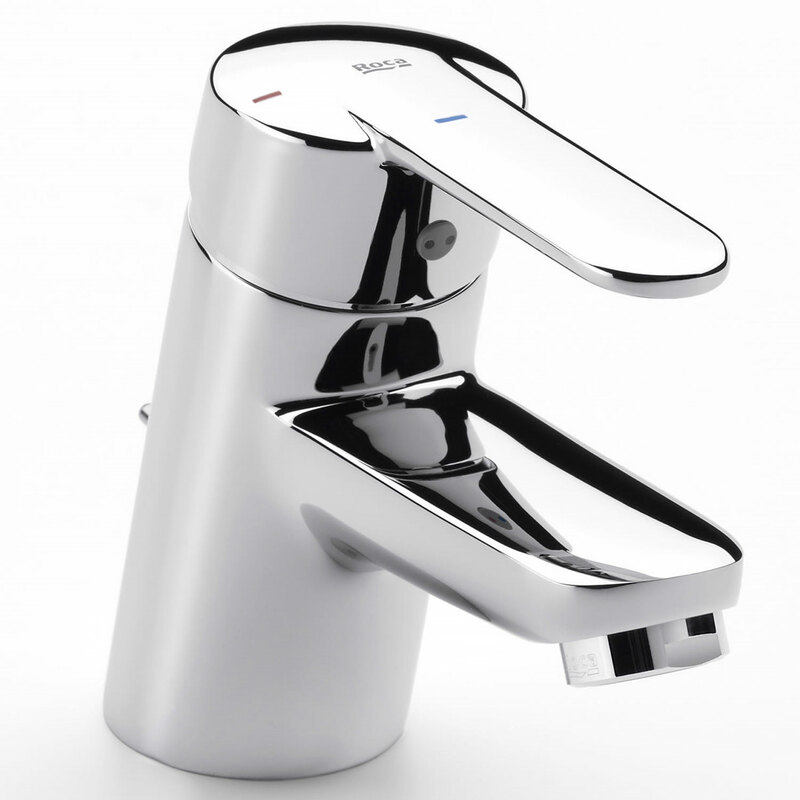 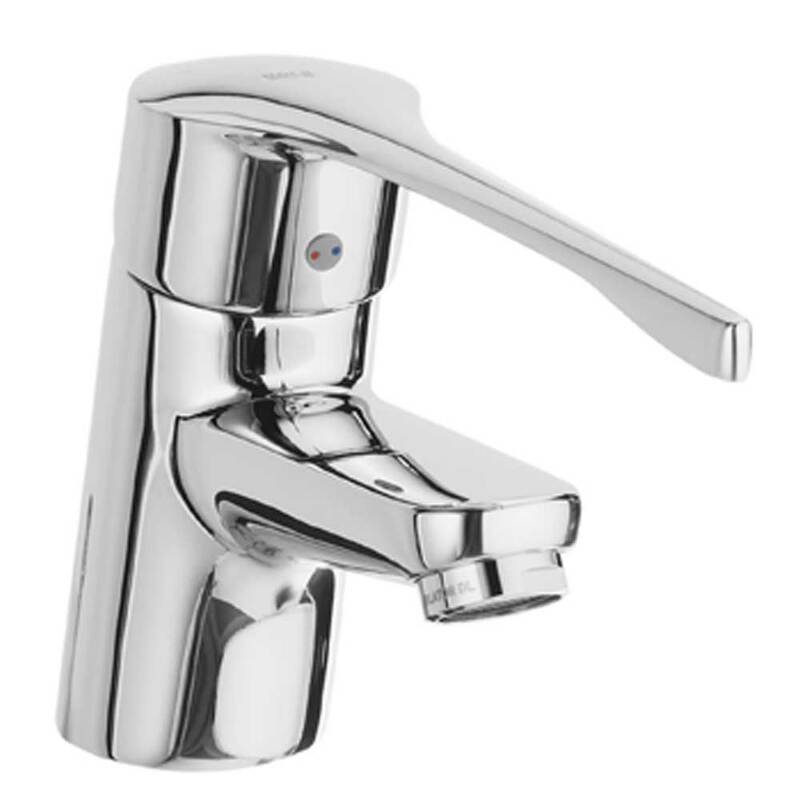 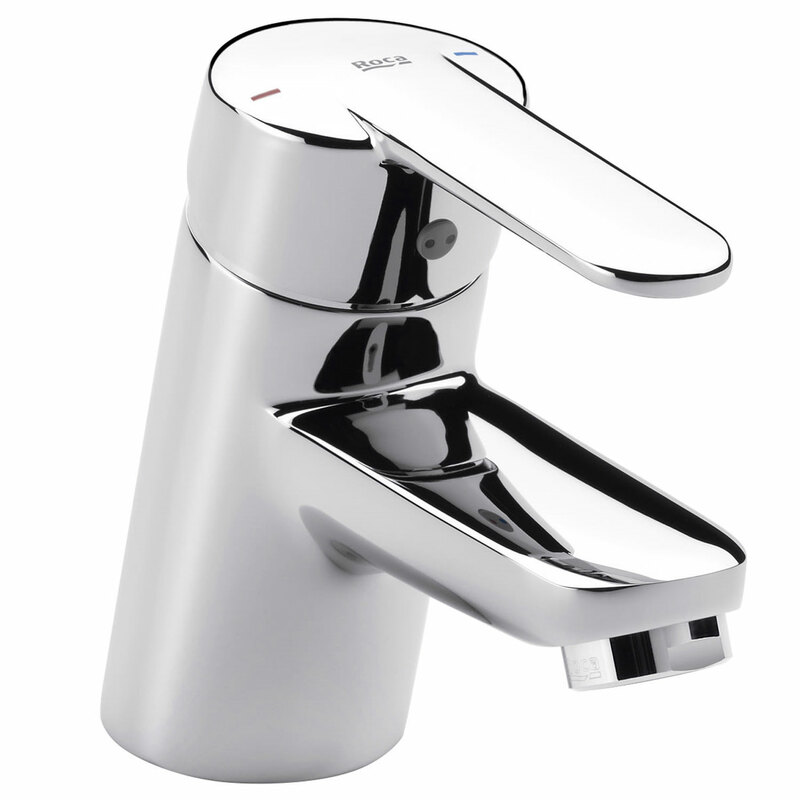 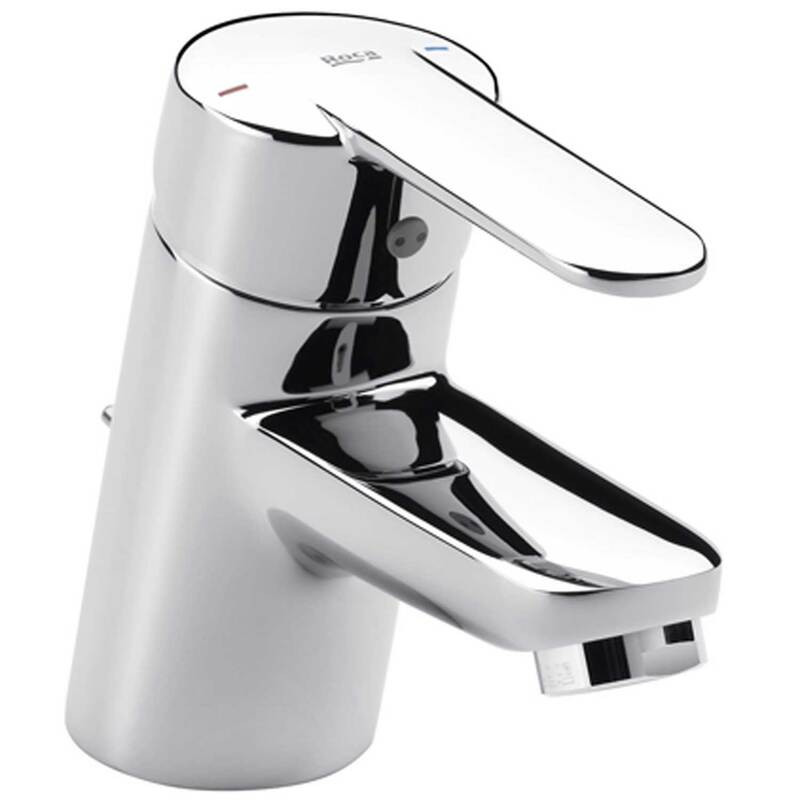 The Roca Victoria Basin Mixer Tap with Swivel Spout Wall Mounted - Chrome is a model from the Victoria collection by Roca, the leading manufacturer in the bathroom industry. 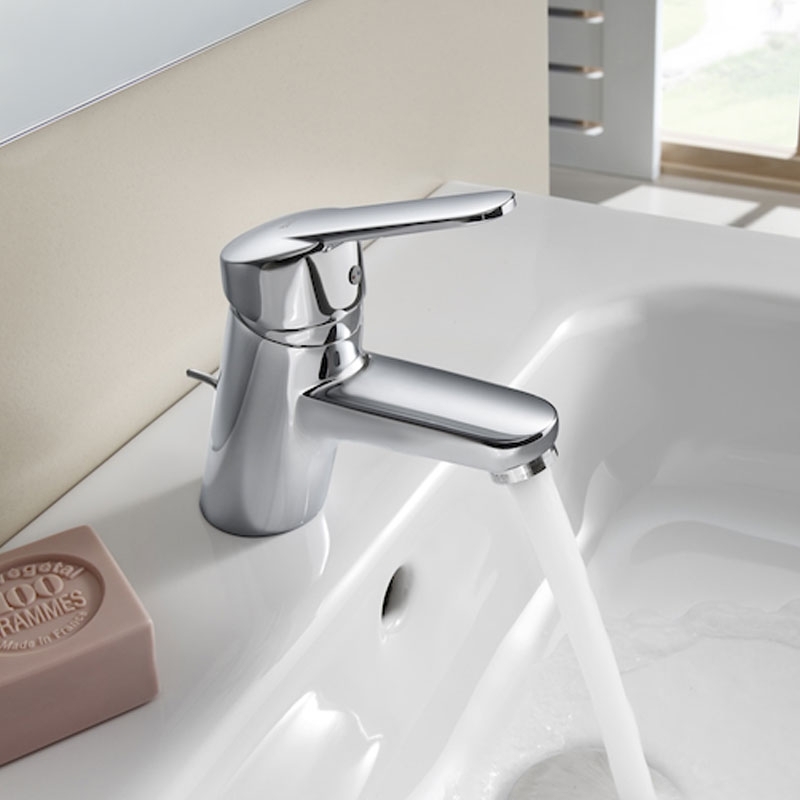 Elegant and functional curves in an extensive collection of pieces that combine simplicity and versatility, offering the convenience of well-tried solutions. 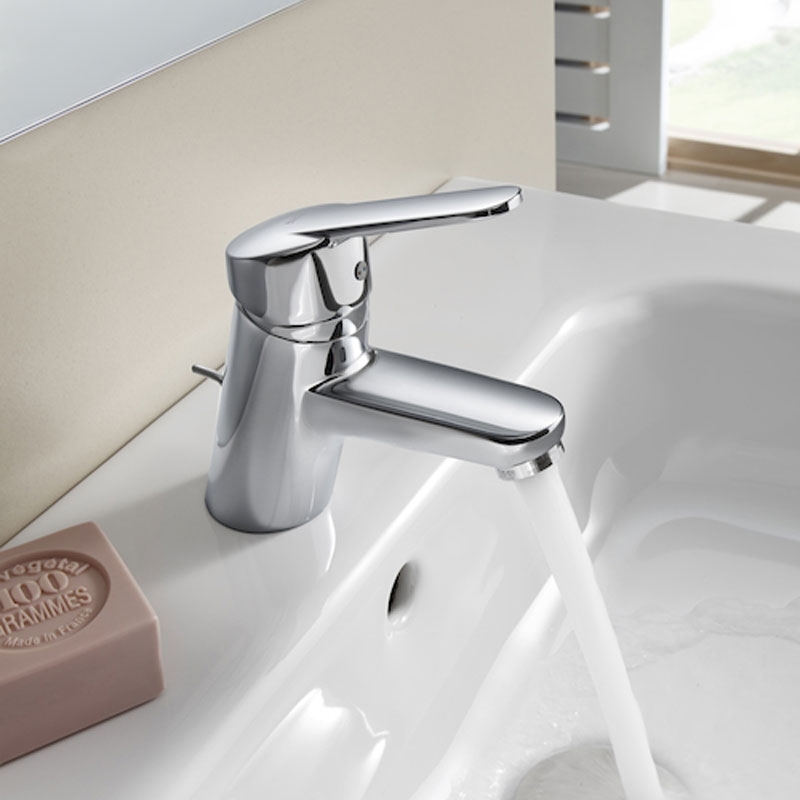 The Victoria gives a feeling of great amplitude in the bathroom.